Wow. I just wasted about 30 seconds of my life! It's a pretty silly site but I had it as a bookmark and I wanted to get rid of it so I thought I'd post it here! Would you believe, my elf name is HAPPY MISTLETOE!! It used to be sneezy, but the guys changed it to sleezy!!! Miraculously, it seems like the YouTube problem is over! Hopefully, for good!!! Enjoy!! For some ungodly reason, the above new posting is not showing up at the latest post! I really wish the new version of proboards 4.5 would finally be released! Gizoozle.com!!!!! Type in a website, i.e. 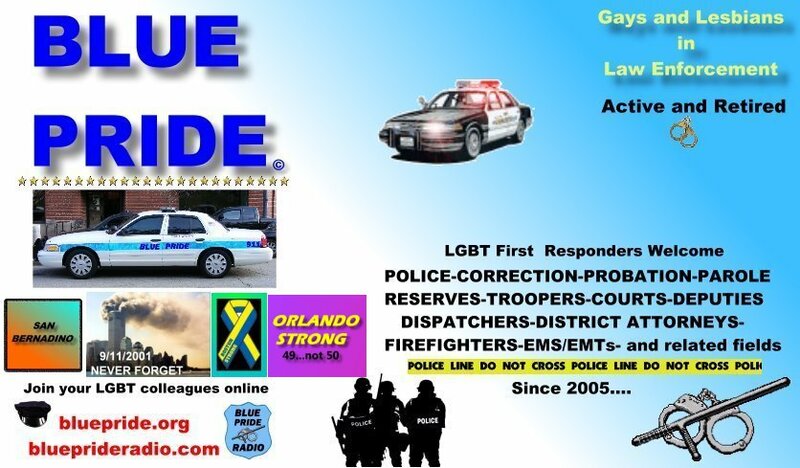 : bluepride.org and see what happens!! Tommy...........Where do you find this "shiznit"? I couldn't have found that IF I were looking for it! A lot of the more bizarre sites I find are dropped into my lap by friends. I find some others just perusing the net. There's so much interesting stuff out there! I ran across this game which calculates your brain's age based on memorizing where the numbers appear. Click on the link and then click START. Numbers will appear and then disappear. Memorize the numbers' respective positions and then click on them starting with the smallest and proceeding on up in order to the largest. Hey Bluepride. I love the arcade. It's loads of fun. But if you don't watch out, you can sit there and play games all day!! !